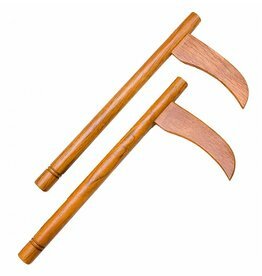 Called a Toothpick Bo Staff or Tapered Bo Staff as well and used byKarate, Taekwondo, Tang Soo Do and other similar styles.They all love this Black Graphite Bo Staff. It’s graphite shell makes it really lightweight compared to the wooden bo staffs. 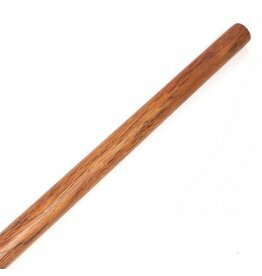 The core is made from wood and doesn't extend the full length of the bo staff, leaving a hollow graphite staff at the ends. 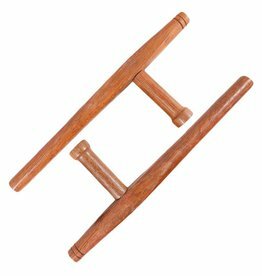 This makes it super lightweight almost three times lighter than a red oak bo staff. The staff is made so it can be screwed in half for easy transportation, the screw thread is metal so it’s tough and can be screwed in and out many times without issue. It also locks tight really easily so you don;t need to force it shut, which would wear it out fast. 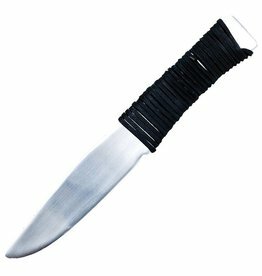 Perfect for people that want their forms to look fast and sharp. 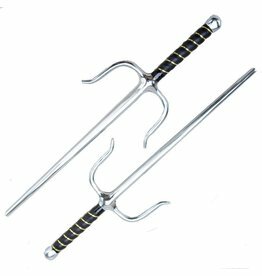 Great for competitions forms and demonstrations. 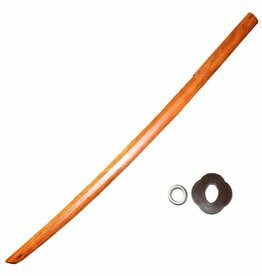 All Bo Staffs at Enso Martial Arts Shop are the standard Bo length but there can be minor variations on thickness and weight, this staff screws in half so is 3ft when packed down from transportation.